Ben Krupinski Builder, one of the most highly regarded general contractors in greater New York, known best for building luxury homes in the Hamptons, announces Stratton Schellinger and Ray Harden will carry forward the legacy of founder Ben Krupinski as its new owners. "We will honor Ben's legacy through our mutual passion and mission to deliver consistent excellence to our clients in the Hamptons, Manhattan, Westchester and Connecticut." Ben Krupinski Builder (http://www.bkbuilder.com @bkbuilder), one of the most highly regarded general contractors in greater New York, known best for building luxury homes in the Hamptons, announces long-time employees Stratton Schellinger and Ray Harden as its new owners. The company was founded in 1986 by Ben Krupinski who passed away tragically on June 2, 2018. “Our intent is to carry Ben’s legacy forward,” says Stratton Schellinger, who with co-owner and principal Ray Harden worked closely with Mr. Krupinski for 31 years and 16 years respectively. 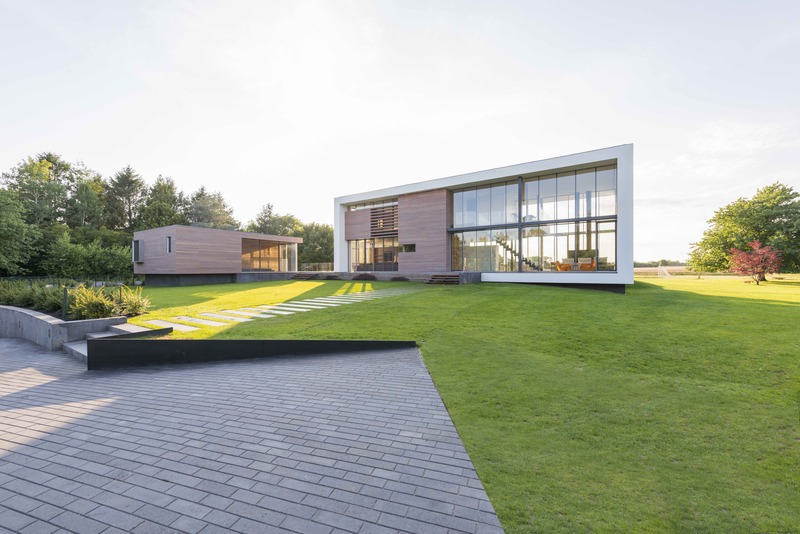 Respected by discerning clients as well as visionary architects and designers, the firm’s hallmark is working to exacting standards with the highest integrity. “Our clients appreciate that we understand the importance of their privacy. We will continue to give them the security they value,” adds Mr. Harden. Residential projects for estate homes and city dwellings range from modest renovations to elaborate construction of both traditional and ultramodern design. 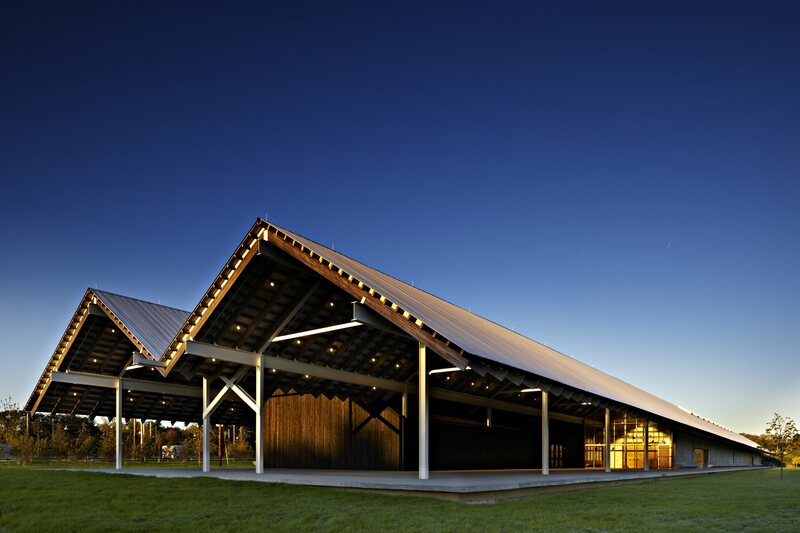 Notable public projects in the Hamptons include constructing The Parrish Art Museum in Water Mill, renovating Guild Hall for Visual and Performing Arts in East Hampton, building the Children’s Wing of East Hampton Library, rebuilding Scoville Community Hall in Amagansett, and, restoring the George Fowler House in Springs. BEN KRUPINSKI BUILDER (http://www.bkbuilder.com @bkbuilder, 99 Newtown Lane, East Hampton, NY 11937, 631.324.3656; 241 County Road 39A Southampton, NY 11968, 631.283.8344; 13 Arcadia Road, Old Greenwich, CT 06870, 203.990.0633) is one of the most highly regarded general contractors in greater New York known best for building luxury homes in the Hamptons. 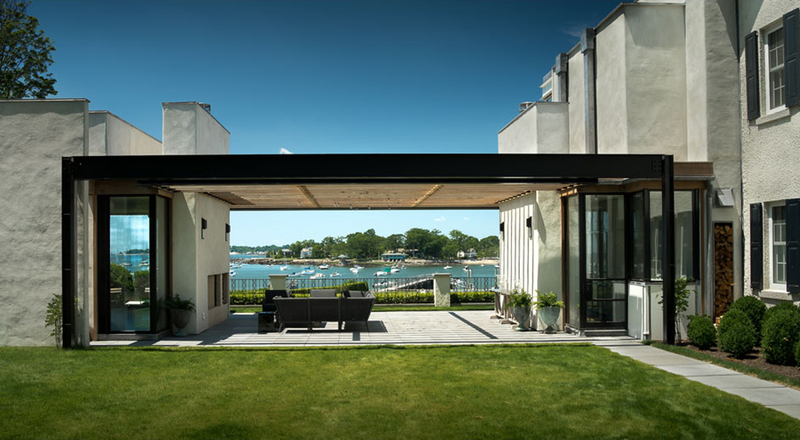 Respected by discerning clients as well as visionary architects and designers, the firm’s hallmark is working to exacting standards with the highest integrity. Its mission is to deliver consistent excellence to clients in the Hamptons, Manhattan, Westchester and Connecticut. Residential projects for estate homes and city dwellings range from modest renovations to elaborate construction of both traditional and ultramodern design. 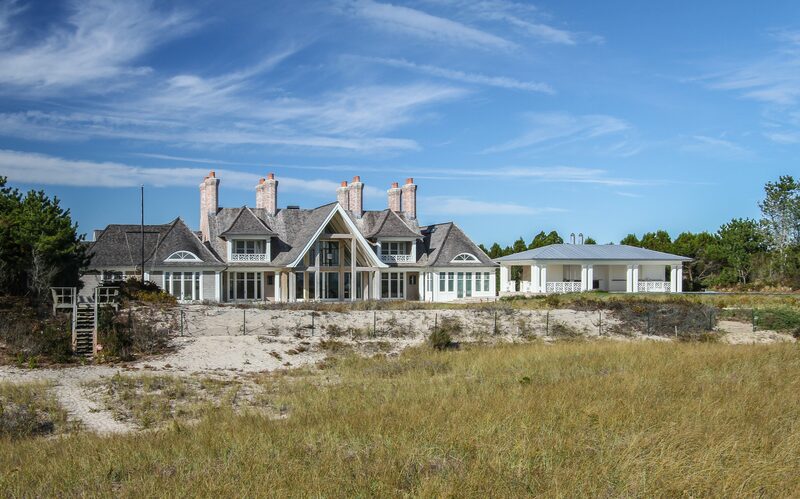 Notable public projects in the Hamptons include constructing The Parrish Art Museum in Water Mill, renovating Guild Hall for Visual and Performing Arts in East Hampton, building the Children’s Wing of East Hampton Library, rebuilding Scoville Community Hall in Amagansett, and, restoring the George Fowler House in Springs. Founded in 1986 by Ben Krupinski, ownership of the privately held company passed to long-time employees, principals Stratton Schellinger and Ray Harden in June 2018.